THERE IS MUCH TALK LATELY ABOUT YIELDS. INDEED, IN MANY CASES WE HEAR THAT WINEMAKERS STRIVE TO REDUCE THE YIELD OF THE VINEYARD, EVEN WITH ARTIFICIAL METHODS. SOUNDS ABSURD, RIGHT? 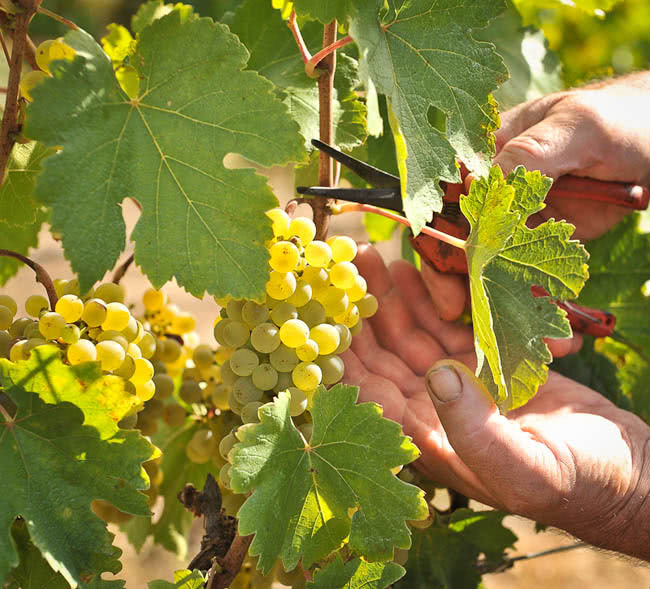 The yield is usually calculated in tons of grapes per a specific area of ​​land . Alternatively, in some countries it is measured as produced wine per land area. 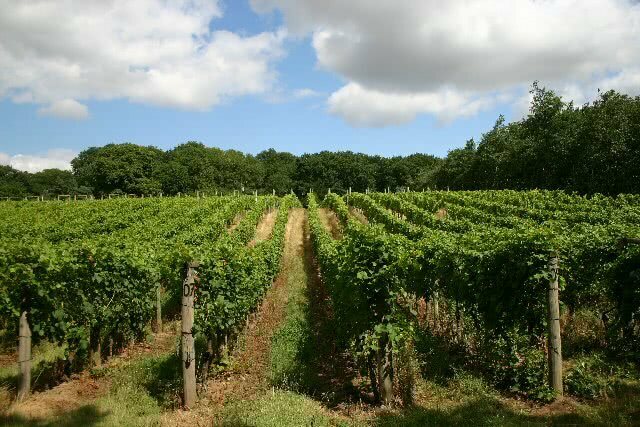 The low yield per hectare has been directly linked to increased quality of the wine. Especially in Europe, the law for ΠΟΠ, PDO, DOCG etc. impose specific higher yield per hectare for the wines that fall into these categories. In many cases variety, soil composition and climate of a region determine the crop yield. Arid vineyards in arid slopes have inherently lower yields, while some varieties are less productive than others. In other cases the systematic and controlled reduction in parts of the plant, namely leaves, stumps and grapes significantly increases the quality of the wine. Vine growers in known and lesser known wineries around the world have adopted the method of Green Harvest, that is, removing part of the vine’s fruit and foliage to increase the remaining fruit’s quality. The secret is that in this case the plant consumes and devotes its energy and all the nutrients that it recruits from the ground on the maturation and the development of smaller quantity of fruit and this results to be more concentrated in aromas and flavors and therefore of high quality. Respectively, wines that are produced from these grapes, with the right vinification, will be more expressive and intense. 2015 was not a good year in terms of quantity to Greek production, with production being reduced by 30% compared to the average annual production, and in some individual cases the reduction reached 70%. Bad and unpredictable weather conditions at various stages of plant growth caused big problems. Much of the produced grapes were lost and that way, the vine had to devote its efforts in significantly less grapes. What do you think, will the harvest of 2015 be of high quality?